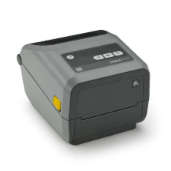 The ZD420 is the easiest thermal transfer printer to load, period. The simplicity of the ZD420’s ribbon cartridge takes the time and trouble out of replacing the printer ribbon. 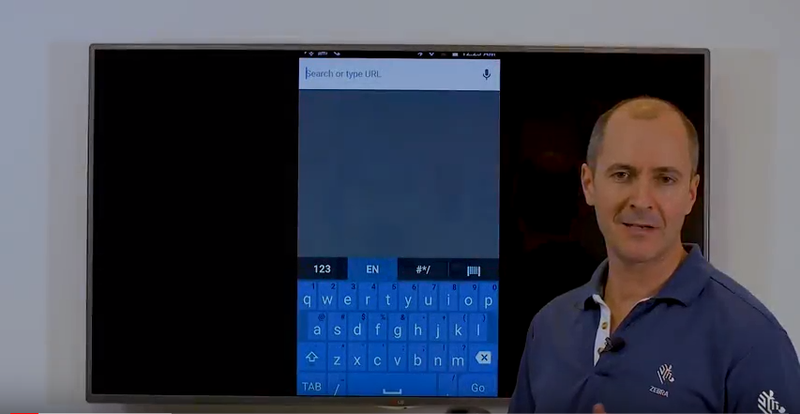 Regardless of experience level, end users can replace the ribbon and get back to work in seconds — with significantly fewer support calls to IT. 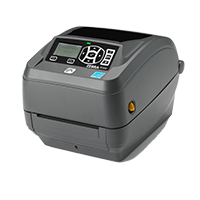 Zebra’s G-Series™ GX™ and ZD500™ desktop printers provide the fastest print speeds with the widest range of cutting-edge features and options, including Ethernet and an LCD screen with Wireless or Bluetooth®. 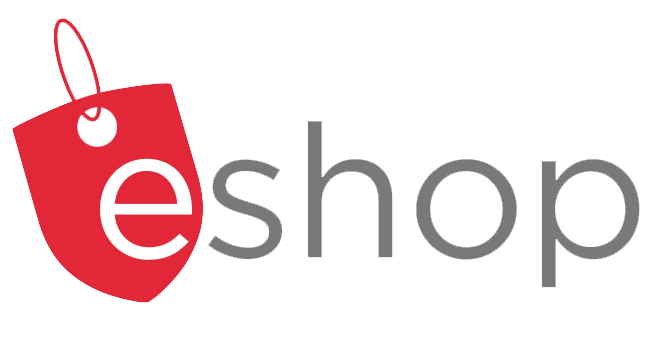 Extended media handling capabilities include peel and present, precision cutter for labels, receipts and tags, and linerless labels. 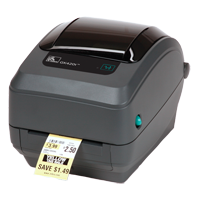 Zebra’s G-Series GC™ desktop printers provide an affordable, entry-level option for your essential bar coding needs. 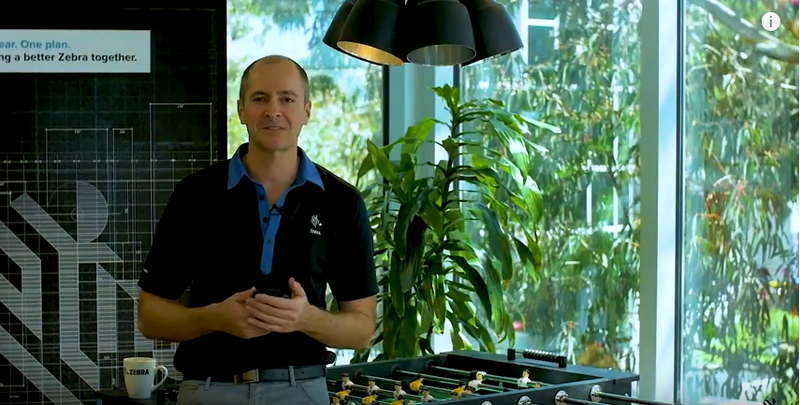 GC420™ printers deliver the quality and reliabiltiy that Zebra customers trust—in a compact design. 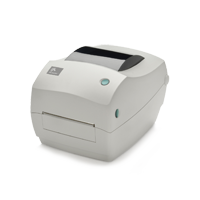 Zebra’s mid-range, ultra-compact ZD410 and TLP 2824 Plus™ desktop printers fit in the smallest of workspaces and are ideal for printing 2-inch-wide labels or receipts. 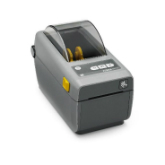 These printers are network manageable and have a variety of options including label peel and present and cutter. 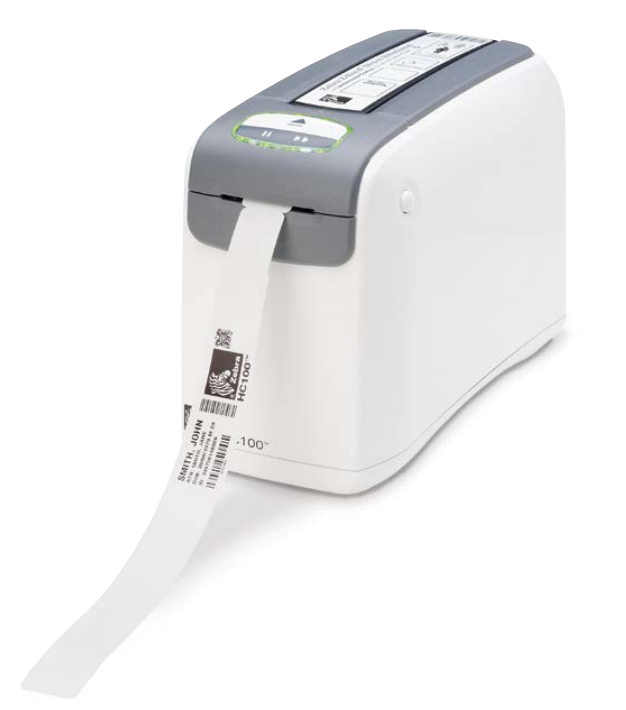 Zebra’s HC100™ wristband printers enable user-friendly, hassle-free printing with easy-to-load wristband cartridges. Zebra offers a wide variety of wristband sizes, materials and colours to meet any requirement.